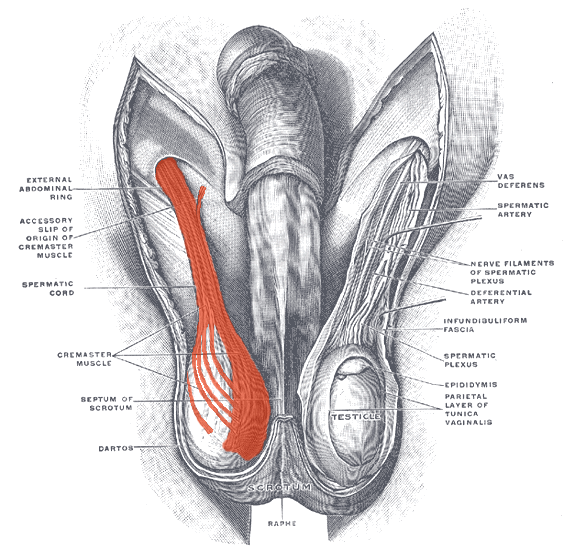 What muscles move the testes toward the body? 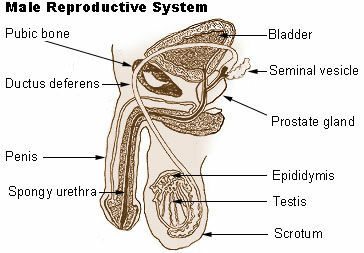 The male reproductive system is most closely associated with which of the following systems? 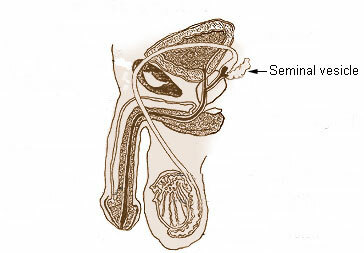 A primary spermatocyte matures into _______ spermatids having ______ chromosomes. Which of the following is not an action of estrogen? 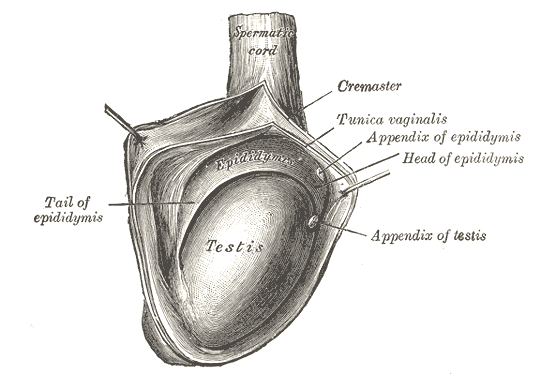 A sample of a woman's blood is analyzed for reproductive hormone levels. 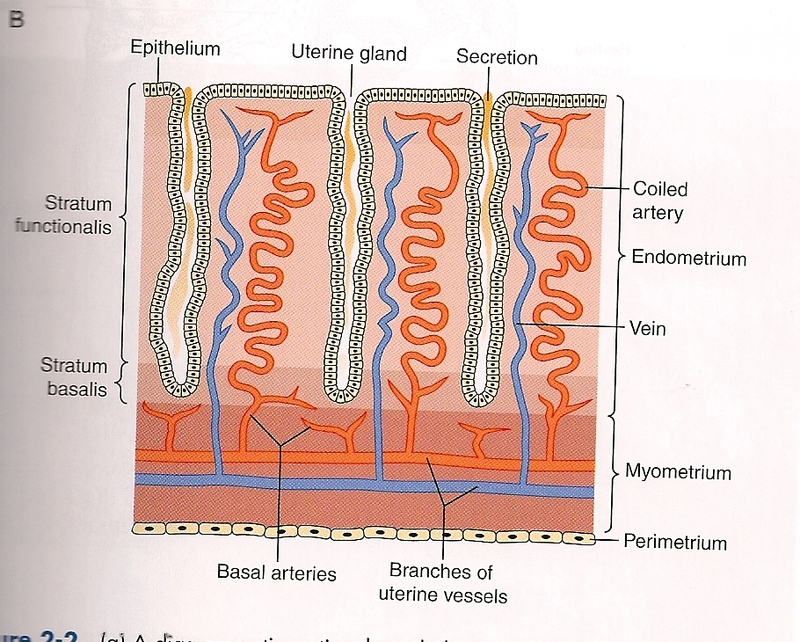 The results indicate a high level of progesterone, relatively high levels of inhibin, and low levels of FSH and LH. 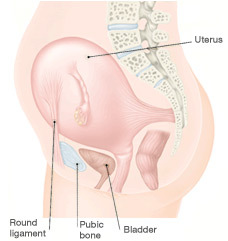 The female is most likely experiencing _______ of the uterine cycle.